Sunderland manager Jack Ross has revealed his reasons for dropping Burnley loanee Jimmy Dunne from the starting line-up, for Saturday’s 2-1 win over Walsall at the Stadium of Light. Dunne, who has featured ten times for the Black Cats since temporarily moving to The Stadium of Light in January, was replaced in the starting XI by Tom Flanagan, as goals from Lee Cattermole and Will Grigg kept Sunderland in touch with the automatic promotion places, with victory over the relegation threatened Saddlers. 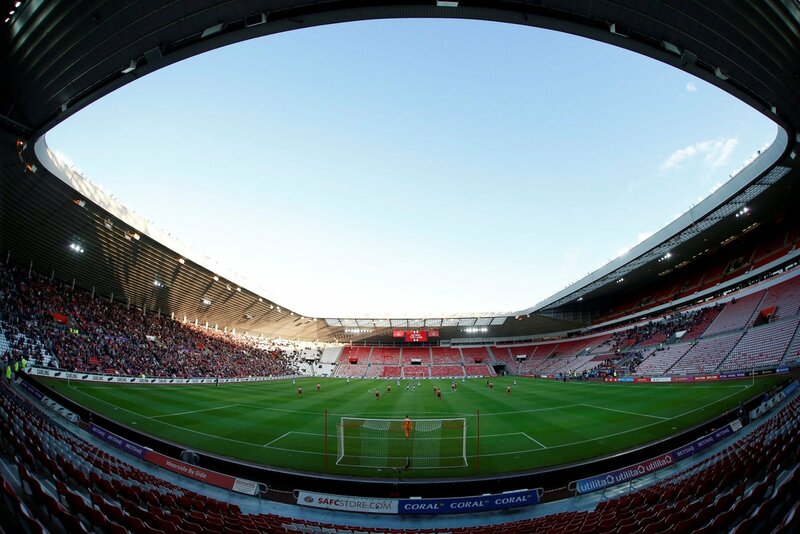 Next up for Sunderland after the international break is a game no player will want to miss as they face Portsmouth in the Checkatrade Trophy final at Wembley, but with nine matches scheduled in April and the bigger picture of promotion to focus on, Ross appears pleased by the selection headache he has at centre back, claiming: ” I think it just gives us options and we’re going to need them because the post cup final schedule is demanding. It’s going to be a big ask for us as a club. At the end of the day, who plays when will be of little concern to Sunderland if they are celebrating promotion come May, but with that unrelenting schedule to come after the international break, The Black Cat’s strength in depth will be tested, so Ross will be delighted to go into that run already confident that those at his disposal can do what is needed of them.